ALAMEDA, Calif. (KGO) -- Alameda firefighters provided a rolling delivery room for a pregnant woman Friday, the fire department reported on social media. 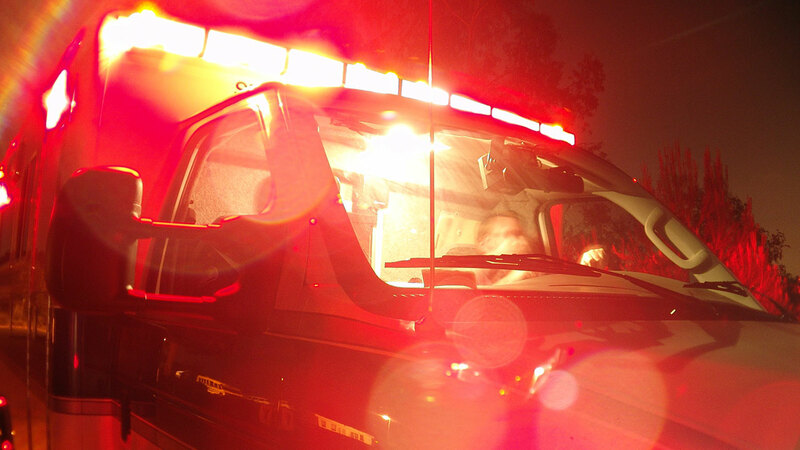 Around 8 a.m. Friday, the department's Engine 1 and Medic 1 responded to a call for a pregnant woman in labor at her Alameda home, fire officials said. Five Alameda firefighters assisted her into Medic 1, which is one of the department's three ambulances. While en route to the hospital on Interstate Highway 880, firefighter-paramedics helped deliver a healthy baby girl, according to Capt. Jim Colburn. "Both mom and daughter are doing well," fire officials said on Facebook. "Congratulations to the family!"